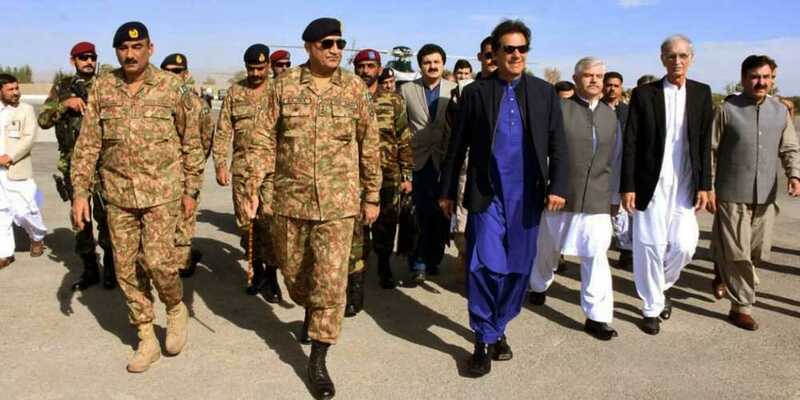 Prime Minister Imran Khan and Chief of the Army Staff Gen Qamar Javed Bajwa arrived in Miranshah, North Waziristan, on Monday. According to a notification issued by the Inter-Service Press Relations (ISPR), the premier will be briefed about the region’s security situation, ongoing stability operations, socio-economic projects and rehabilitation of Temporary Displaced Persons (TDPs). During the visit, the prime minister is also scheduled to visit Ghulam Khan border crossing and address a jirga of local elders. On November 23, COAS Bajwa said some elements were knowingly or unknowingly trying to pull the country back into confrontation. On the occasion, he also interacted with officers of the Multan Garrison and shared his thoughts on the security situation of the country, challenges and the response.